After a superb outing with his widely acclaimed stunner single, "Waboshewa", multi-faceted music maker LC Beatz hits the streets again with a new release. 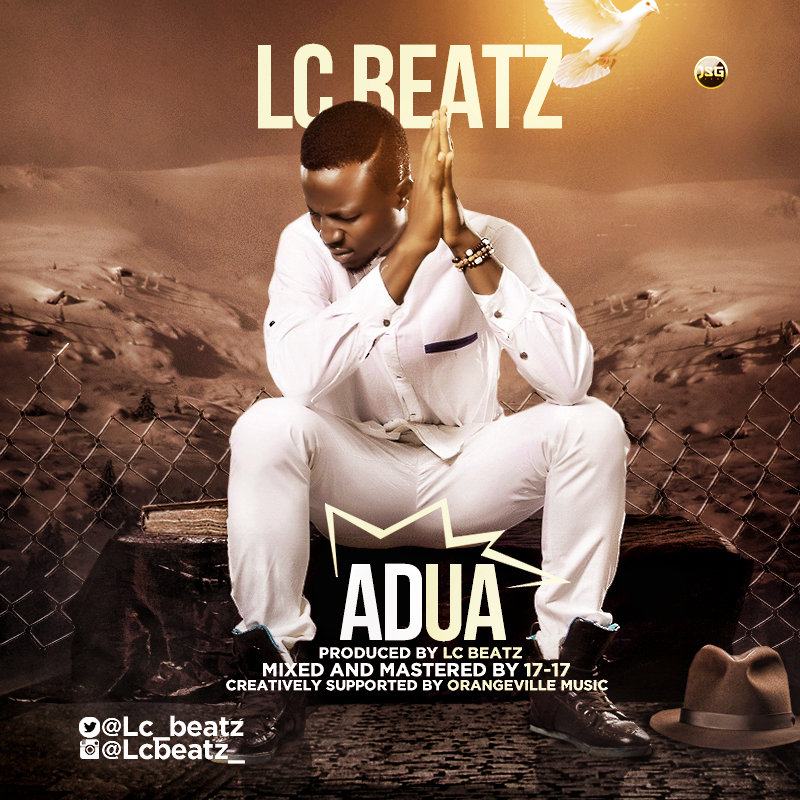 It's titled "Adua", and it's a zany fusion of hip hop, pop and cultural rhythmic (with an unexpected twist) that can best be summed up as "pleasantly unorthodox", as he effortlessly pulls off the rare stunt of "rapping without rapping", while still making sure your feet find it impossible to stay still! Easy candidate for the "repeat" button!